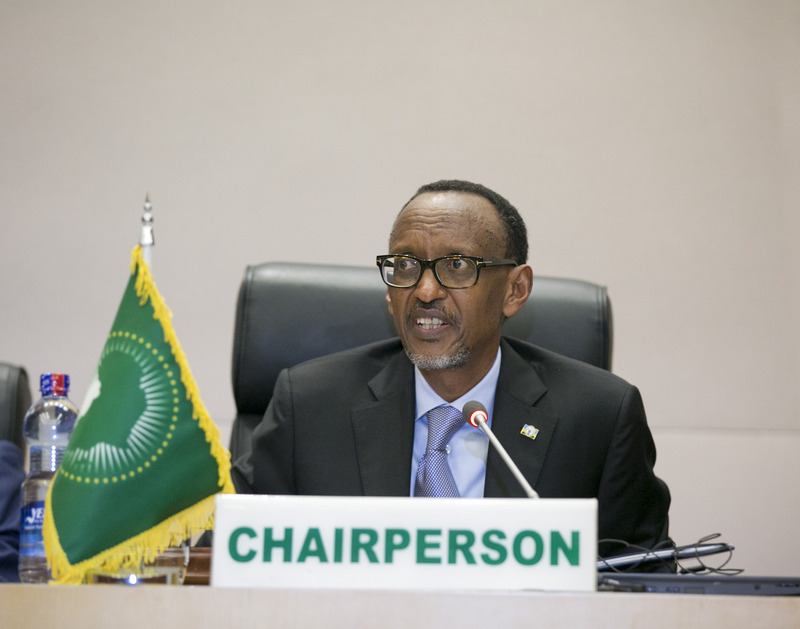 President Paul Kagame who doubles as the current chairperson of the African Union is expected in Ethiopia’s capital Addis Ababa on Thursday, January 17, 2019, where he will chair a high level meeting of Heads of State and Government on the situation in the Democratic Republic of Congo (DRC). According to a communique from the African Union, the meeting will bring together 16 Heads of State and Government. The meeting is expected to be preceded by the Southern African Development Community’s internal consultations meeting. The 16-member Southern African regional bloc called for an emergency meeting to discuss the Democratic Republic of the Congo (DRC)’s presidential election results that declared opposition candidate Felix Tshisekedi the winner with 38 percent of the vote against another opposition candidate Martin Fayulu who got 34 percent of the vote. Following election results last week, the African Union called for calm and respect for the outcome of the results and next procedures. A court in DRC capital Kinshasa has started hearing an appeal case against the results by opposition candidate Martin Fayulu who filed it over the weekend demanding a recount. Fayulu claims that he won the presidential race with 61 percent of the vote.